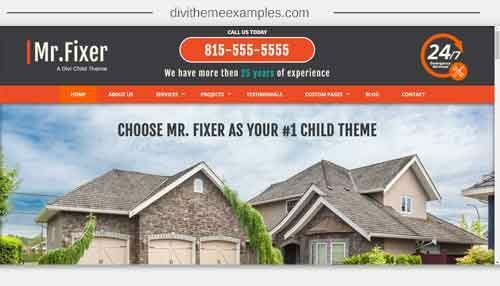 Mr. Fixer is a premium multipurpose Divi child Theme released by Mark Hendriksen. Mr. Fixer is primarily designed for small businesses in mind such as contractors, remodels & renovations, plumbers, roofing, and landscapers. 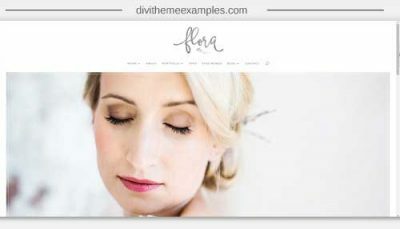 Custom header and footer – You can add any Divi module in the header or Footer. 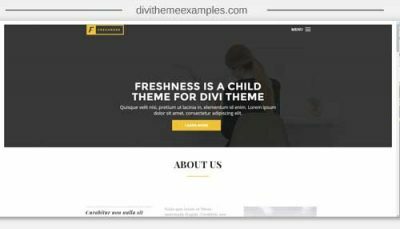 8 main pages including homepage, about us, services, services page, testimonials page, project page, blog and a contact page.